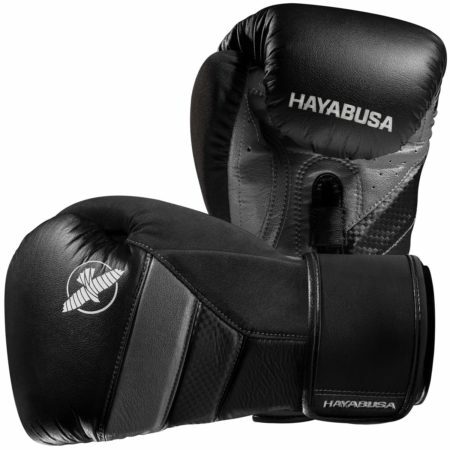 Constructed utilizing a lightweight, premium leather and a foam construction to support women’s hands without compromising on performance. 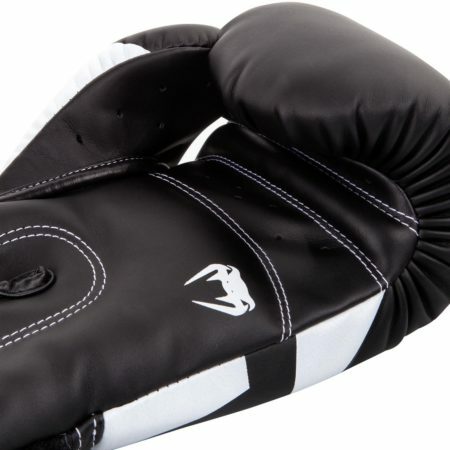 Low profile velcro stays put without snagging performance fabrics or scratching when you’re in the clinch. 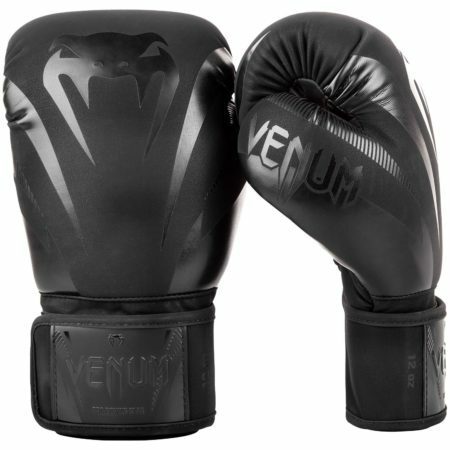 Ventilated mesh palm to help your glove dry faster. 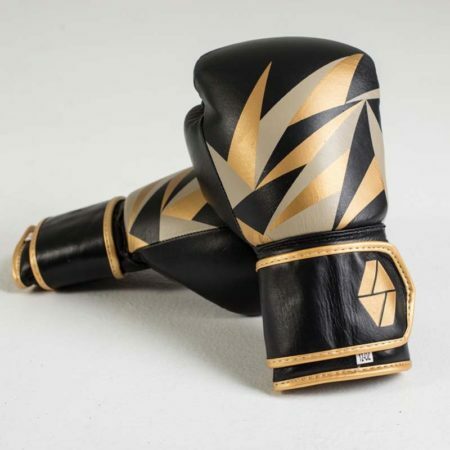 Shattered glass design, which is Society Nine’s nod to those that broke barriers and paved the way for today’s female fighters. 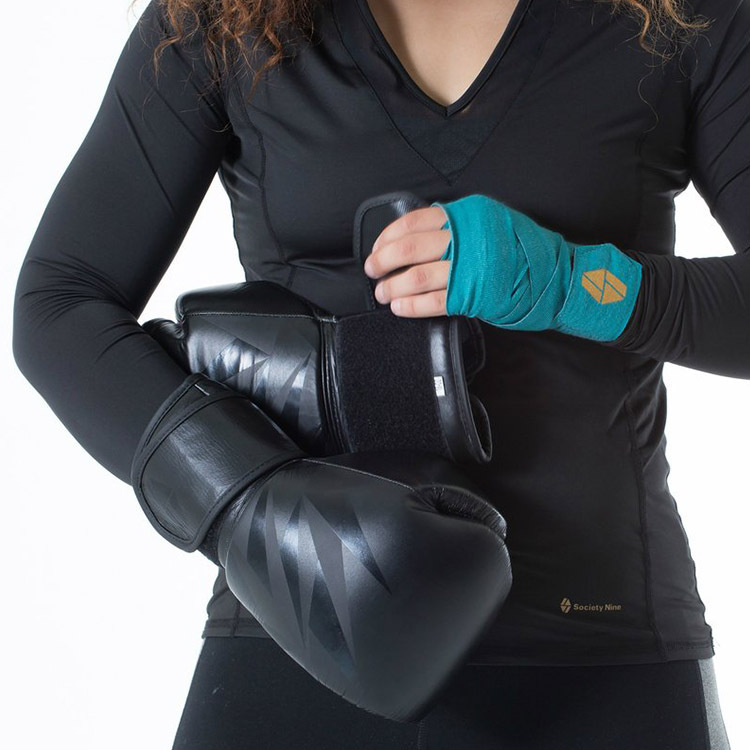 Named for the Greek goddess of force and strength, the Bia (“bye-uh”) Boxing Glove is at the core of Society Nine’s mission to provide the best gear possible for the fight within every woman. 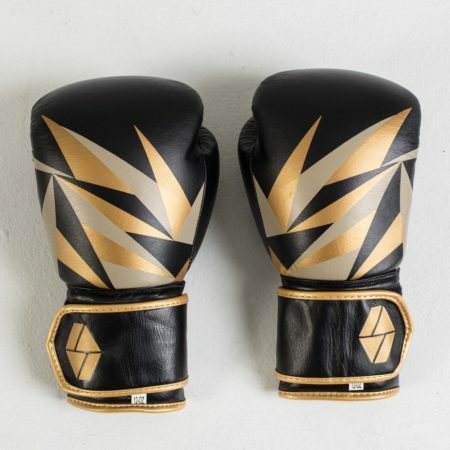 Society Nine’s Bia Boxing Gloves are designed to have a fit that is more narrow and shallow than a traditional boxing glove. 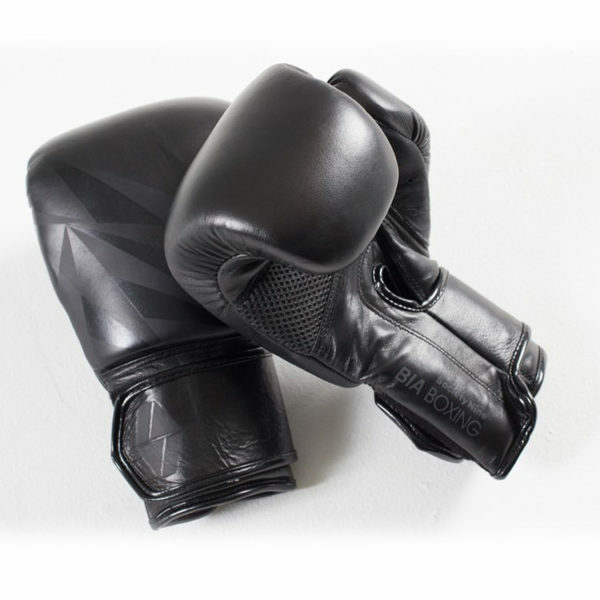 Reducing the depth and width of our gloves allows for a closer fit that prevents your hands from ‘floating’ when striking. 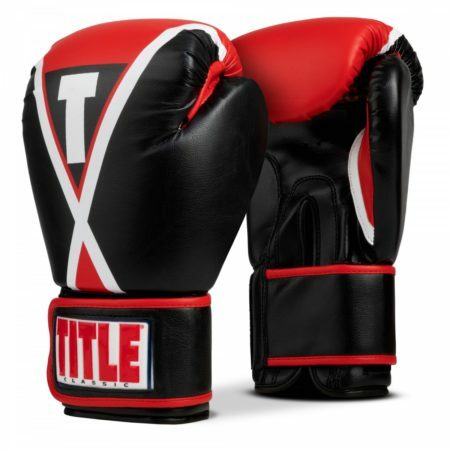 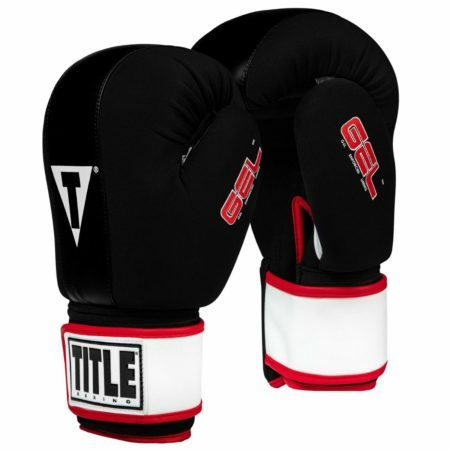 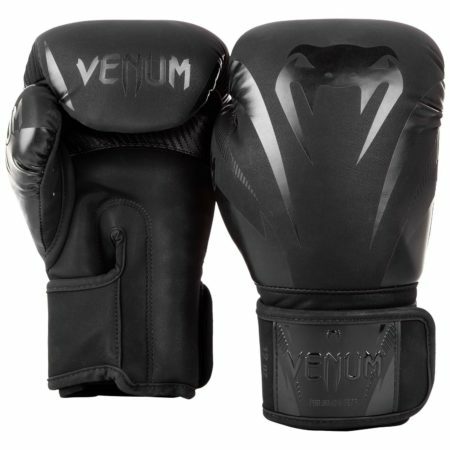 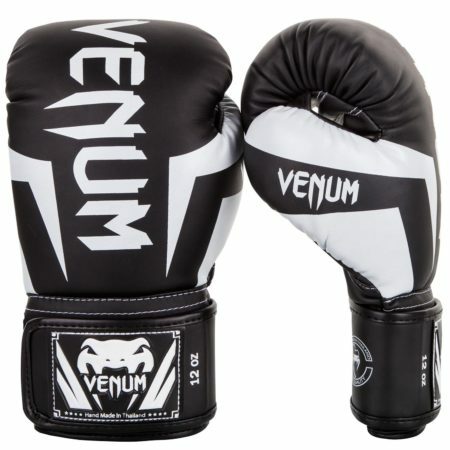 If you are new to combat sports or are not sure what size gloves would suit you best, it is always a great idea to ask your coaches and/or trainers for their recommendations. 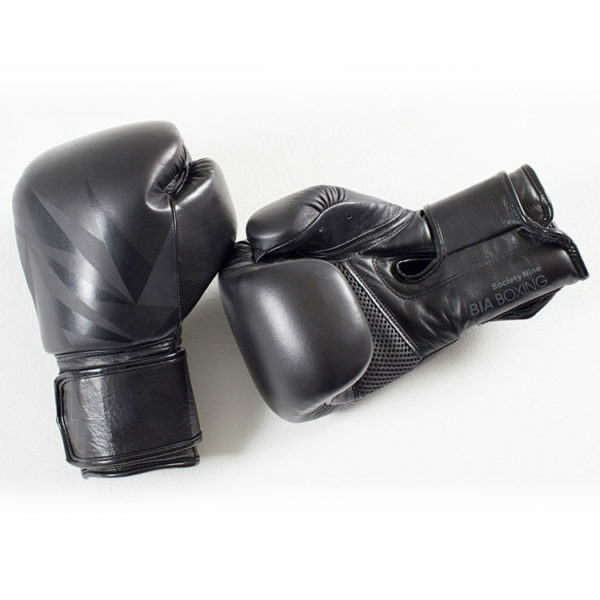 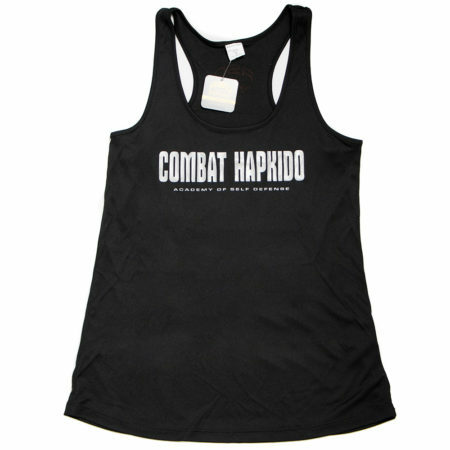 However, to help you choose, we have compiled information female fighters shared with us to identify the three main factors they consider when choosing the size/weight of their gloves: training purpose, athlete weight and size.